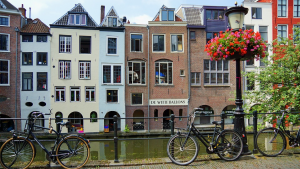 co-located with the Digital Humanities Conference 2019 (DH2019) in Utrecht on the 9th of July 2019. The proposed event will be the second iteration of a first highly successful workshop that took place at EADH Conference in Galway (December 2018). Specific emphasis in this edition of the workshop will be on complexity in regard of data, technologies and community aspects of lexicography. Submissions should present methodologies, experiments, use cases, descriptions of ongoing or planned research projects and position papers on topics related to the topics of interest (see event info below). 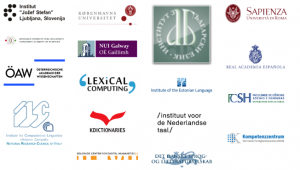 Furthermore, we especially welcome papers describing interdisciplinary research combining research in lexicography, linguistics, computer science and digital humanities approaches and giving insights into complexity in regard of data, technologies and community aspects of lexicography. Please submit abstracts by April 30th 2019 in any language (including an English translation for the title for reviewing purposes). Submissions will be reviewed by at least 3 reviewers and will be made available online prior to the workshop. Notifications will be sent by end of May and final versions of abstracts will be required by end of June.